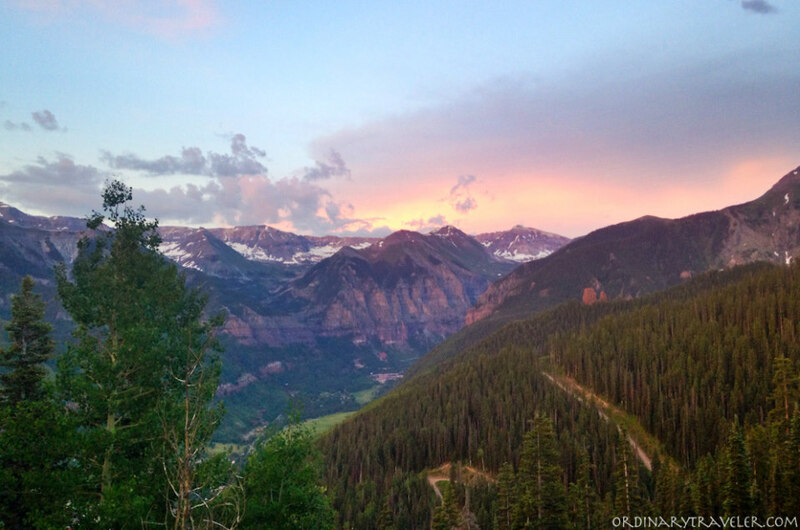 As an outdoor enthusiast, I was thrilled to visit Telluride over the summer. I had heard amazing things about this small town in southwestern Colorado and couldn’t wait to experience it for myself. Luckily, Telluride didn’t disappoint. I spent four glorious days packing in as much outdoor adventure as possible. My only regret is that I only had four days! I highly recommend giving yourself at least a week to explore Telluride and experience all of the following outdoor activities. The river rafting season generally runs May through June, depending on the snow melt. This year, the season didn’t begin until June, so the San Miguel river was high enough for rafting through July. There are several companies who offer rafting tours with the option of beginner rapids (great for families with young children) or intermediate rapids. Once the rafting season comes to a close, then it’s time for tubing! River tubing is one of my favorite activities in the summer. Grab a few friends or a loved one and let the river melt away your stress. 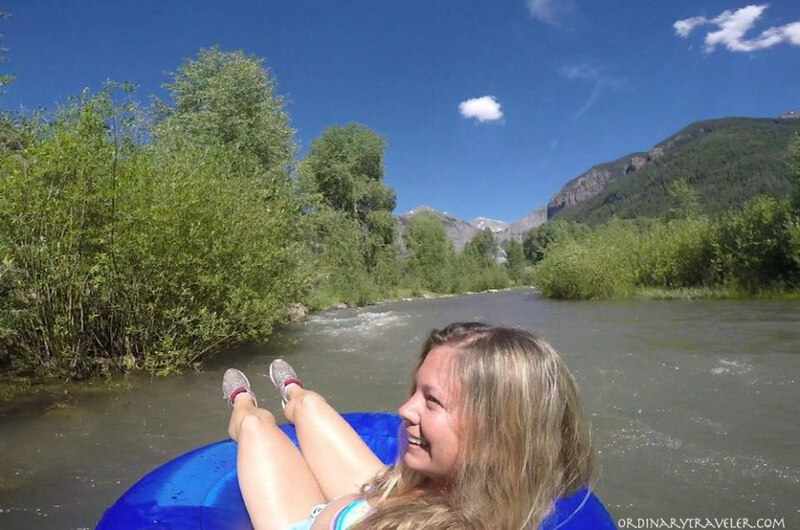 You can rent a tube for the day at BootDoctors in downtown Telluride for $15 and take the Galloping Goose shuttle to the launch spot at Town Park. Make sure to ask the locals about the river conditions during your visit. If the snow has just melted, then the river is too high to tube and rafting is a safer option. Tubing is also a fun way to cool off after hiking any of the amazing trails in the area. You don’t need previous mountain biking experience to ride the trails in Telluride. 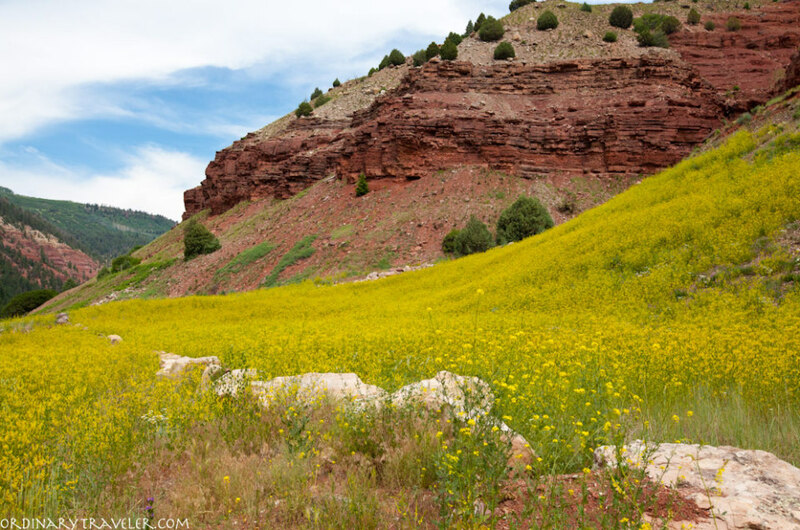 Take a tour with Telluride Outside or rent a bike to travel the trails on your own. Telluride is unique because of the gondola that offers bikers an easy ride up the hill. That takes care of the hard work so you can enjoy the ride down! Companies like BootDoctors offer Stand Up Paddleboarding tours and rentals in Telluride. For beginners, it’s suggested to try your first paddle out on Alta Lakes, Woods Lake, or the Down Valley Park. Once you’ve gotten the hang of it, it’s possible to paddle down the San Miguel River. Telluride’s Via Ferrata is a hugely popular route among both visitors and locals. You don’t need to be an experienced climber to try this for yourself, but you should hire a guide. They will provide all the necessary equipment and make sure your climb is extremely safe. This route comes highly recommended by everyone who tries it — even those who are afraid of heights! Start planning your summer trip to Telluride today!